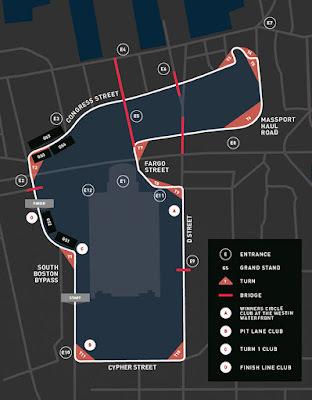 At last month's public meeting, IndyCar Boston, organizers of the Boston Grand Prix, offered to meet with residential buildings individually to address specific building questions regarding the event. 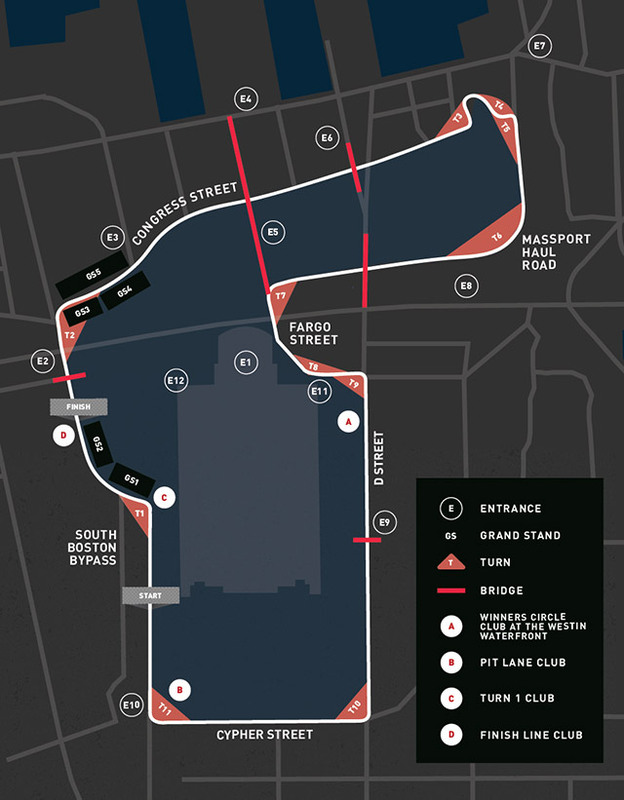 If you have any questions or concerns regarding how the Boston Grand Prix may impact your building and daily activities/quality of life, please contact Ken Ryan or Kate Norton to arrange for the IndyCar Boston team to meet with your building. View most recent draft of the detailed track course.